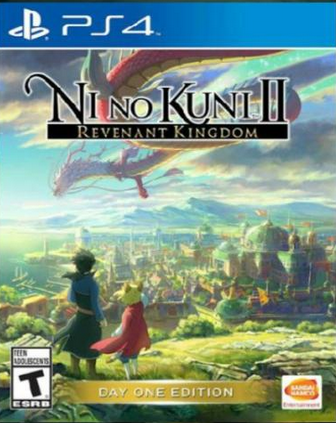 Best Buy has Ni no Kuni II: Revenant Kingdom Day 1 Edition - PlayStation 4 on sale for only $19.99 (regularly $29.99). 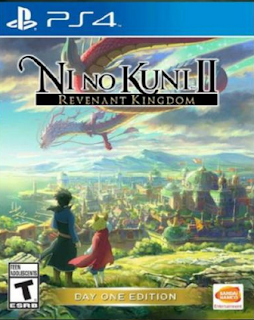 Build a kingdom in Ni No Kuni II for the PlayStation 4. 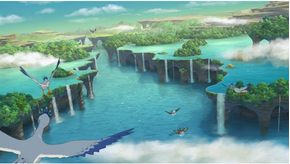 The game's battle system lets you experience dynamic, realistic fights against a legion of creatures, all while unearthing secrets in this role-playing adventure. Compelling story, plays well, real time battles, cartoonish graphics. Fun and enjoyable. Easy to get into.